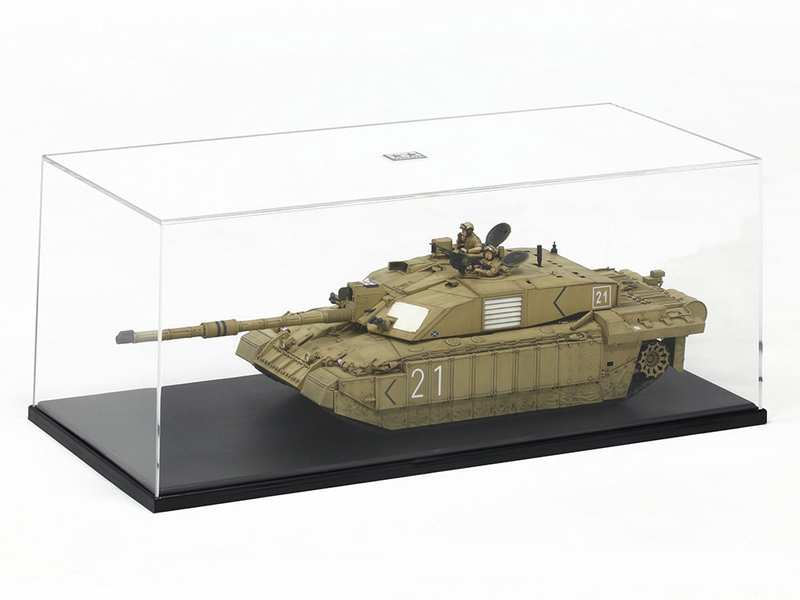 This case is large enough to fit any 1/35 Scale Military Miniature Series besides the ones with trailers such as the Dragon Wagon. The case is even designed to be stackable. The information on this page is current as of October 30, 2006.